Who’s Porsche 911 of Top Gear presenters is better: Richard Hammond or James May? Richard Hammond loves Porsche, that’s no secret. 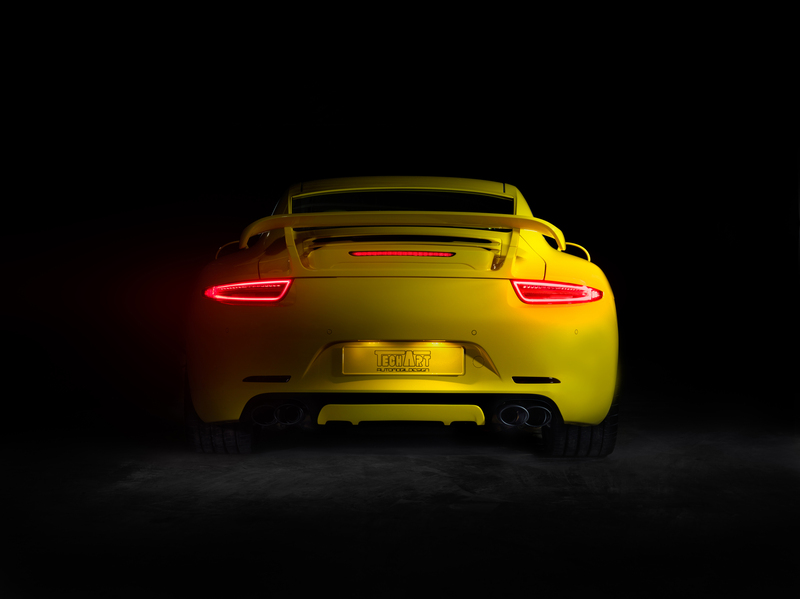 Apparently, James May is a fan as well, and both Top Gear presenters recently arrived to the set in their Porsche 911 coupes. 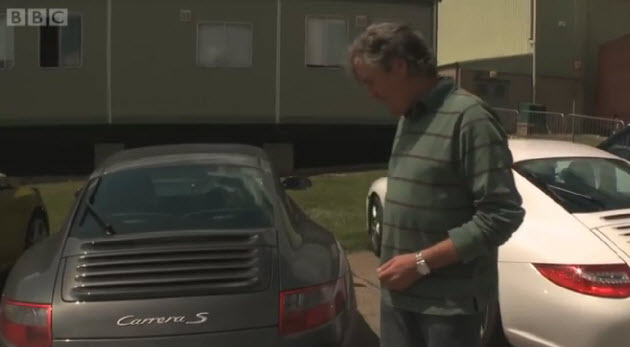 May took the opportunity to explain why his Porsche is superior to the one Hammond owns and someone was kind enough to film it. James May tell us why his one is, in all respects, better.